What Are the Differences Between Plumbing Snakes and Hydrojetting? Do you have a clog in one of the drains inside of your home or business? Before you call for plumbing services , you should might attempt to use a plunger to get rid of it. If that doesn’t work, you should then call a plumber to have him or her deal with your clogged drains near Elmhurst. The plumber will be able to use either a plumbing snake or hydrojetting to get rid of your clog and clear your plumbing pipes up again. 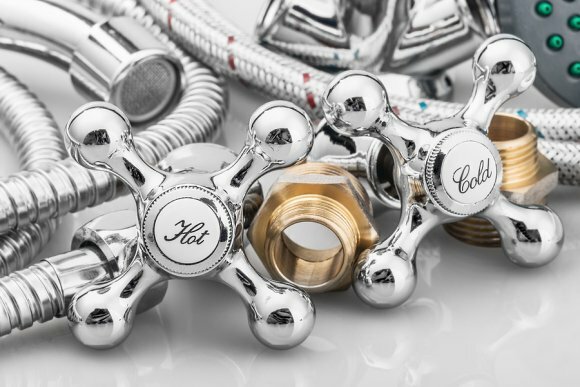 Here are the differences between the two plumbing methods. How Does a Plumbing Snake Work? Plumbing snakes, which are also sometimes referred to as plumbing augers, have long metal tubes with a corkscrew or blade attached to the end of them. While providing plumbing services, a plumber will often try and use a plumbing snake first to eliminate a clog. In order to do it, he or she will hand crank the plumbing snake to extend the metal tube through your pipes. Once it reaches the source of the clog, it can then be used to break it down and retrieve it from your pipe. Plumbing snakes are ideal for clogs caused by food particles, hair, and other small debris. Hydrojetting calls for a plumber to place a pressurized hose connected to a machine that is equipped to pressurize water through your plumbing pipes. When it reaches a clog, the hose can be used to blast clogs away with a very powerful stream of water. Whether your clog consists of grease, oil, built-up minerals, or even tree branches, hydrojetting is extremely effective. You won’t have to worry about clogged drains once you use hydrojetting to clear your plumbing system. Plumbing snakes and hydrojetting can both be effective . It all depends on what is causing a clog in your drain and where the clog originated. Your plumbing company will be able to inspect your clog and decide which method will work best. 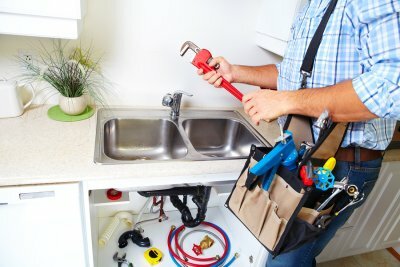 Either way, you won’t have to deal with clogged pipes anymore once the plumber is finished providing you with the right plumbing services for your needs. Frozen pipes are among the most serious emergency plumbing situations that are encountered by homeowners. When you are scheduling seasonal plumbing services for your property, you should be sure to ask your residential plumbing contractor about how you can prevent frozen or burst pipes. Since burst pipes are caused by freezing outdoor temperatures, you can keep your pipes from freezing by providing them with proper insulation. A company offering plumbing services serving Elmhurst will be able to fully insulate your pipes and prepare them for the next cold snap. If you are wondering about how you can prevent frozen pipes in your home, be sure to take a look at this informative video from Angie’s List.